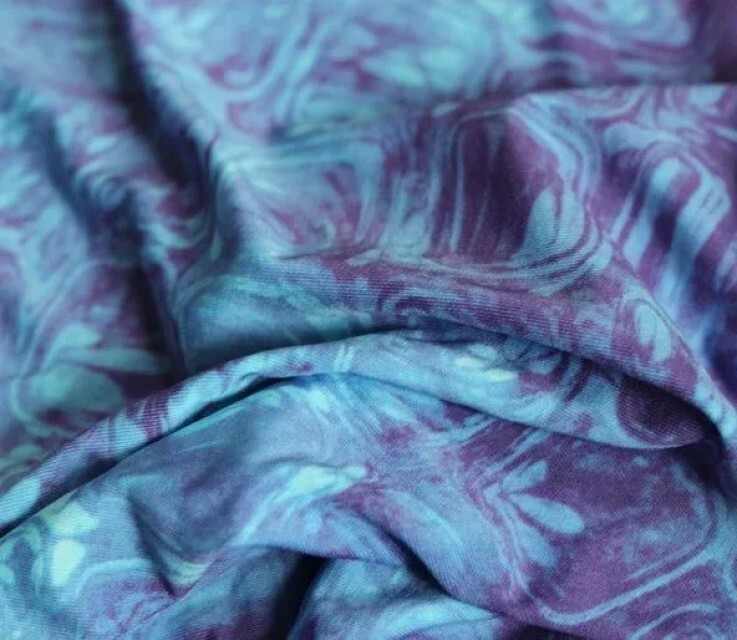 We are considered as one of the most remarkable and renowned manufacturer & exporter of Polyester Rayon Fabric. 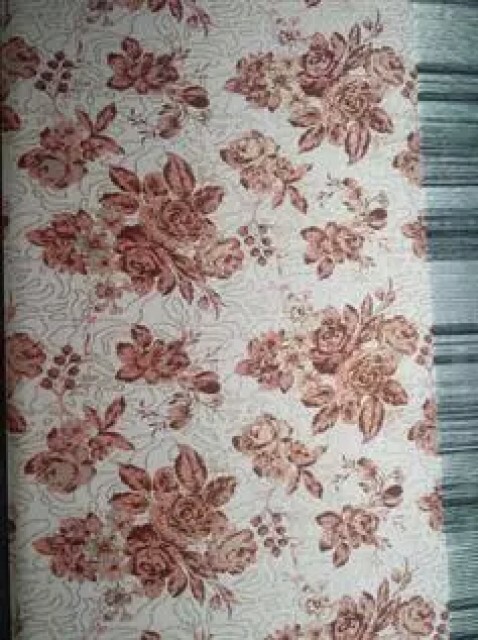 We are specialist to weaves brocade fabrics in different pattern. 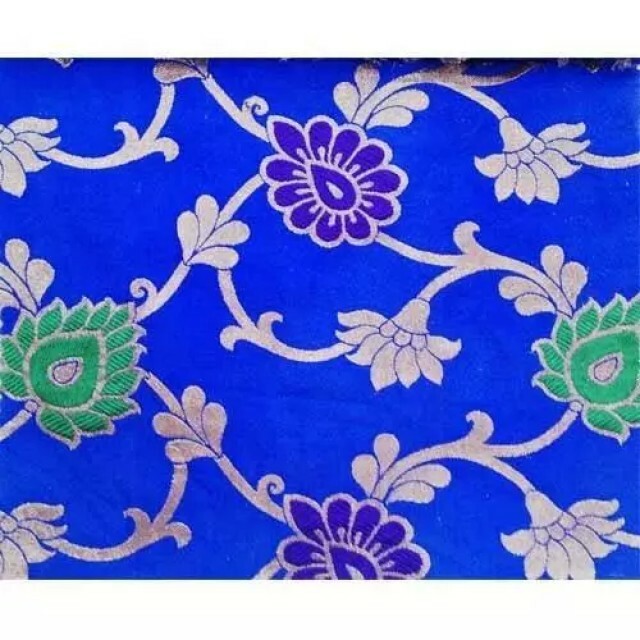 We can weaves of all type of color and matching as per customers’ requirements. 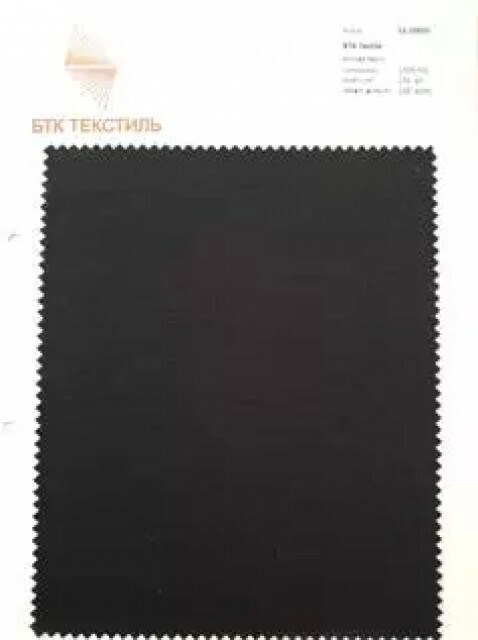 We are considered as one of the most remarkable and renowned manufacturer & exporter of Polyester Rayon Fabric. 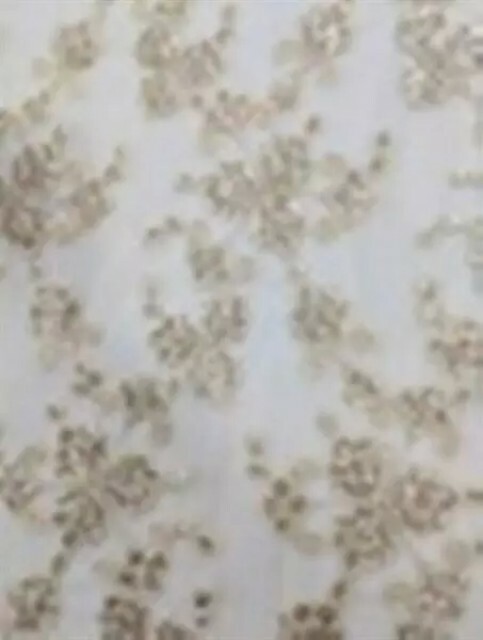 We are specialist to weaves brocade fabrics in different pattern. 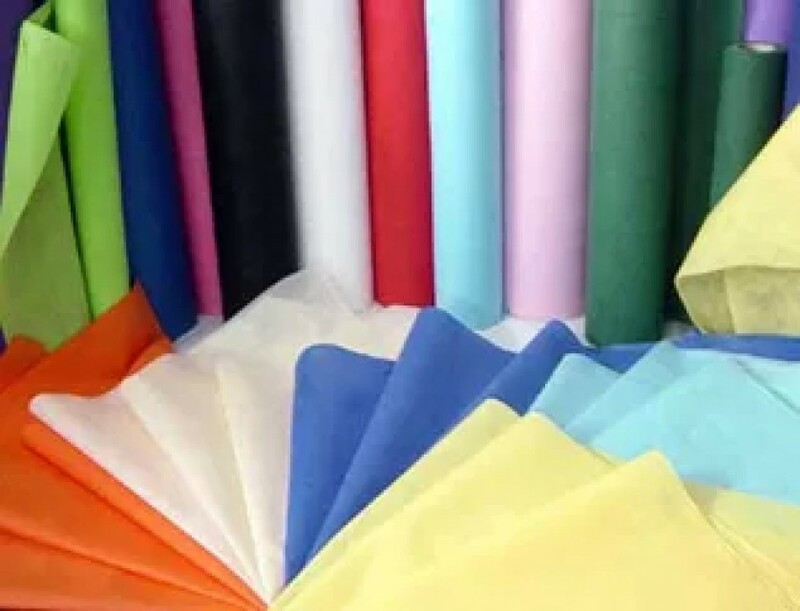 We can weaves of all type of color and matching as per customers’ requirements.